Kythnos is one of the most beautiful islands of the Cyclades, which has been barely touched by touristic development, that is so obvious in the other Aegean sea islands. 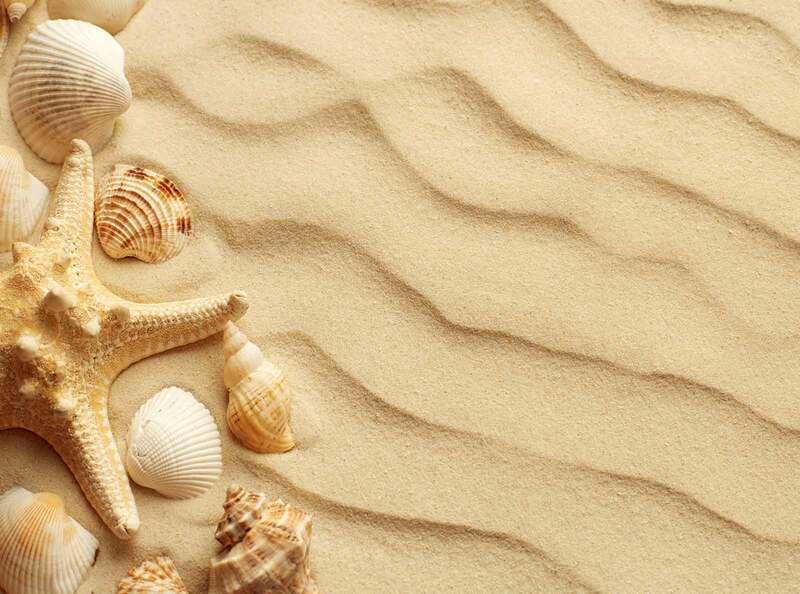 It is the ideal place for anyone who wants to share family holiday in a lovely, quiet island. The small population of the island, the friendly people that live mostly in small towns and settlements make it a perfect place for anyone who wants to walk on ancient paths next to the sightseeing highlights. Yet the virgin island of Kythnos is ready to welcome new investments in tourism and offers a large number of plots and properties in areas with touristic development at really low prices. Kythnos.net is here to help you find the property that will fully meet your needs. Kythnos island has a vast number of properties such as suites, bars, restaurants, plots, apartments, villas, hotels, old and newly built houses, cafes near the beach, shops and professional spaces that are for purchase or rental. Those who are interested in selling a property can contact us to promote it in the best possible way and achieve the price you want on the market. In Kythnos there is a large number of different properties to satisfy every taste. Houses with a garden or yard, with one or more stories, luxury villas or more economical options, apartments with few or many rooms, newly built or old traditional houses, properties with parking or without, with or without a swimming pool everything you want is here for you to see and choose in the beautiful island of Kythnos. You will find properties within a walking distance from the seaside, near archaeological sites, surrounded by nature and trees, inside or outside settlements in dream locations, close or away from a resort. Whether you want the property for your own use or you see it as an investment, kythnos.net is here to make reality your every wish. There is a large number of properties, located in different parts of the island. You will find properties with a magnificent view towards Kolona Beach, one of the most impressive and famous beaches in the Cyclades and Greece. Beaches with touristic development, such as the beach of Apokroysis and Episkopi can be found properties for real estate investment that can bring you income from the first moment of their acquisition. For those who prefer to stay away from the sea and taste it only whenever they want it there is the picturesque Chora or Messaria of Kythnos and Dryopida. Other touristic areas such as Loutra , Kanala, Agia Irini, Merichas port, Flambouria and Agios Dimitrios are the right choice for anyone who is interested in real estate investing. Real estate is a growing in Kythnos with more and more investors looking into island properties and seeing the increasing prospects for touristic development. Real estate companies and real estate brokers undertake all the services associated with the sale and purchase of a property. They will inform you about the taxes you are required to pay, the prospects for development in the area and everything related to the real estate purchase agreement. For those who want to register in our real estate listings their land, plot, villa or whatever property they have we guarantee a minimum selling price. Our consulting services will help you find the best way to present your property to prospective buyers. Some necessary information is the location of the property, the number of rooms, the square meters, whether it is fenced or not, access to sea and beaches, if its close to a road, if it has garage and if you want exclusive cooperation with our offices. Finally, you must provide us with a site plan of the property and the real estate agent will proceed to promote it to property management companies. 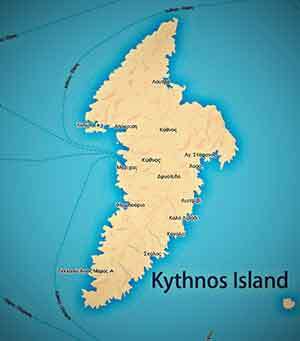 We are here for anyone who wants to buy a property in the beautiful island of Kythnos Cyclades. If you decide to work with our real estate developer we will be in constant contact to inform you of the properties that are for sale and fulfill all the specifications that you have given us. We review all properties on sale that they are in perfect order. You can look into cheap offers in one of the developing greek islands. Kythnos.net is to become a guide / agency for all those who want buy and sell properties in the island of Kythnos. From maps, images and pictures you will be able to choose, with our help, the ideal property with a sea view for your vacation. For those who prefer to sit under the shade of the terrace and enjoy the good weather of Greece we can find houses in gardens full of trees. Properties close to traditional villages, to a harbor or airport, next to archaeological sites and many other things you might wish. Additionally, we undertake the proper registration of realty, assistance in drafting the contract, finding about real estate law and all services related to the real estate market. To find out about all this and the low cost of our services, just contact us.